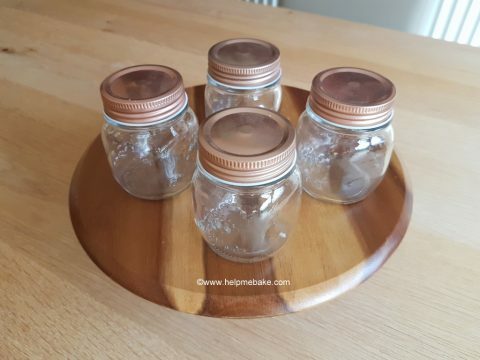 If you are going to try your hand at making your own preserves then it’s important to know that you will need to sterilize the jars you intend to use first. This prevents anything spoiling the jam and eradicates any bacteria or bugs that are lurking in there that you cannot see. I have put together this mini tutorial and some tips to help you with this process. If using Kilner Jars then please read the Warning below. Tip: Ensure that the jars are cleaned and baked just before your preserves have finished boiling, that way you can pot straight into the hot jars.